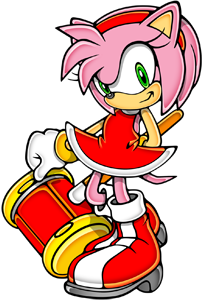 Amy Rose the Hedgehog is a Sonic the Hedgehog side-character and was playable for the first time in Sonic Drift (1994) after she made her debut in Sonic The Hedgehog: CD (1993) before. 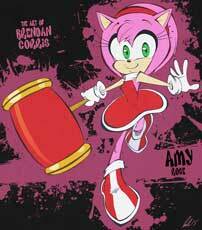 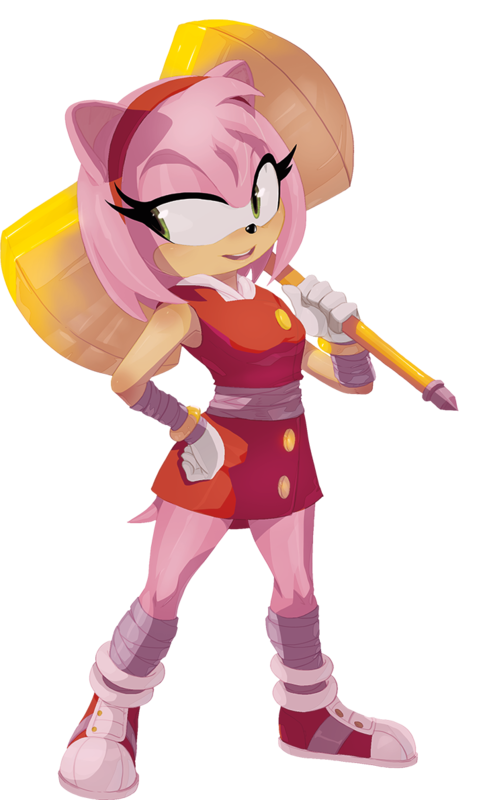 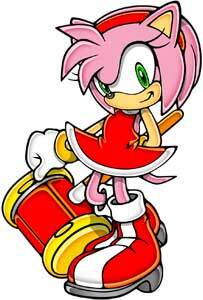 Amy returned in most of the later Sonic sequels as well as in the spinoff games and also other media like comics and television series including Sonic Boom. 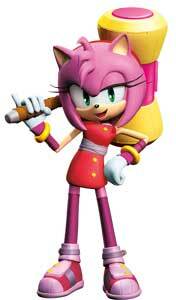 She is a 12 year old Hedgehog and has a big crush on Sonic who is not amazed.